RobertDouglas advised Contrarian Capital Management on the sale of the Hilton Melbourne Rialto Place to The Buccini/Pollin Group. The Hotel’s pristine physical condition post-renovation, strong in-place cash flow, and operational upside created substantial investor interest that ultimately led to the most optimal outcome for the Seller. 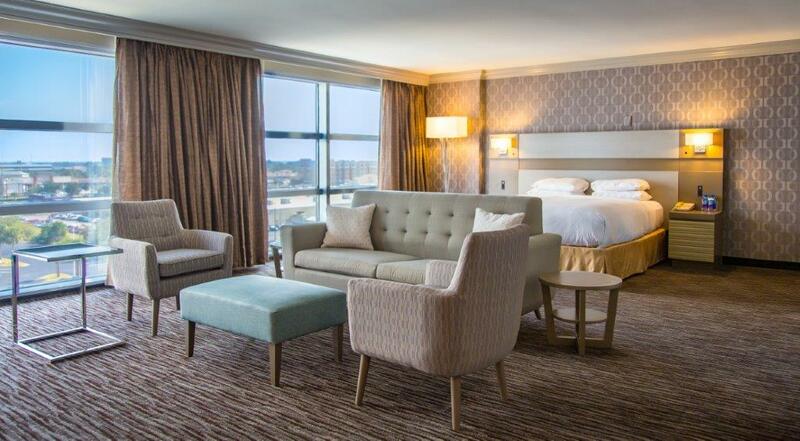 Located in the heart of Florida’s Space Coast, the Hilton Melbourne had recently undergone a comprehensive, $4.7-million renovation, which established it as the city’s market leader. The Hotel has an excellent, central location in Melbourne, within a few miles of the coast and adjacent to numerous Fortune 500 tenants and the Orlando Melbourne International Airport.